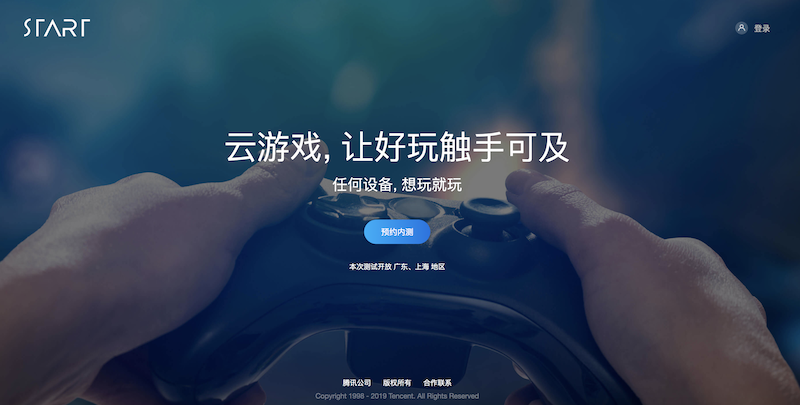 Tencent has begun testing a cloud gaming service called "Start" and is letting a select group of users sign up. The Chinese tech giant said it's carrying out "internal research" and its cloud gaming efforts are in the early stage. Google and Sony already have game streaming services, while Microsoft is testing one this year.